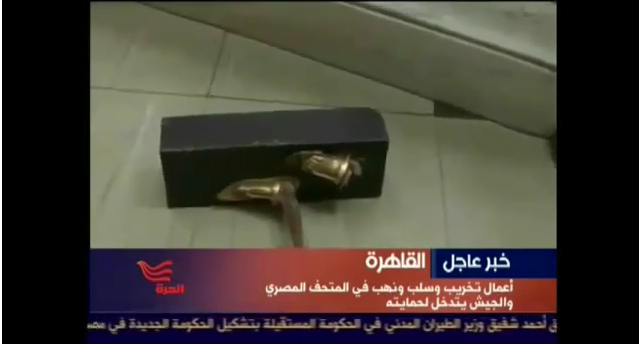 Not being an Egyptologist, I hadn’t recognized the gilt-edged papyrus skiff of Tutankhamen when I saw it broken on the floor of the museum via al-Jazeera. So the damage looked less to me than appears to be the case. One can only grieve. There’s alot of brouhaha about this in the same propaganda media outlets that are trying to paint the opposition as islamists… Even though the Muslim Brotherhood refused to approve of the protests. And tons of astroturfers too. When I heard of the protests I thought this is optimistic, as this is a chance of getting Zahi Hawass, Mubarak’s courrt “archaeologist” and their absurd “nationalist” agenda and a possible opportunity to start Egyptology for real. It seems pretty plausible this may have been staged. It’s a common tactic to use agents provocateurs there is no place this has not been used or a protest movement without them, no exception anywhere in history. I recall in a certain country, when there was talk of getting tanks on the streets also, and again the ruling party’s headquarters was burned people plcaed among the protests too good care to burn certain documents of the secret police. And this is very much in lne with Mubarak’s propaganda line about “muslim fanatics” and his abuse of archaeological artefacts for authoritarina purposes (reminds me of certain things in some countries in southeast Europe). 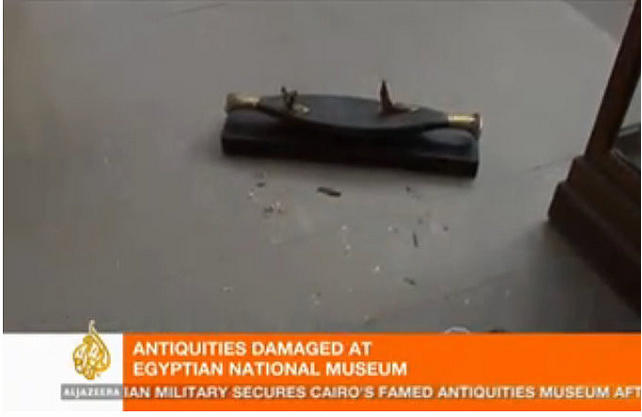 “Egypt’s state-run TV station says the army has secured the National Museum, which contains the country’s prizes ancient artifacts. Earlier, Al-Jazeera reported that protesters had protected the museum from looting by forming a human chain around the museum. So this makes me suspect what I said, in a hurry, and with a lot of typos, in my previous comment, even more strongly. I was making a paralel with state support of ancient archaeology for ideological purposes in southeast Europe, by imposed totalitarian and homegrown authoritarian regimes, I think I didn’t make my point very clear. Oh and the state run TV conveniently doesn’t mention the Army is now (partially?) actually siding with the protesters, unlike the police. I’m here seeing paralles with Romania. And Tunisia for a more recent example. Heartbreaking indeed! The whole affair. I was so afraid this was going to happen. 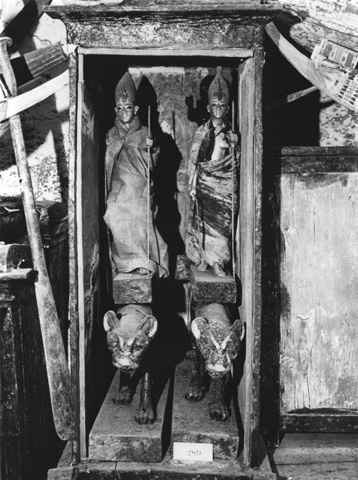 Is there any news about the two pharonic mummies that have been damaged? Has Hawass mentioned names already? Heartbreaking to see, but it warms my heart to see all the civilians linking arms to protect their heritage. This Museum must be protected for all the future generations to come after us. truly heartbreaking… Whether staged or not, it’s a huge loss. And now I think I’ll go try to educate myself a bit more as to what is really happening. Thanks to the commenters who have attempted to insert an element of reality into these events. Excellent work in identifying the items. I guess I didn’t identify the Tutankhamun ones at first because I didn’t want to see what I was seeing. But when I saw those gilded feet on that base, my heart sank. They said the nine men who were caught had two mummy heads and two statues — I’m guessing these were the two statues in question as they are missing from the bases. Like Marsa, I figured this might happen, and I’m waiting on the names of the pharaohs as well. I will be watching this site for any news. 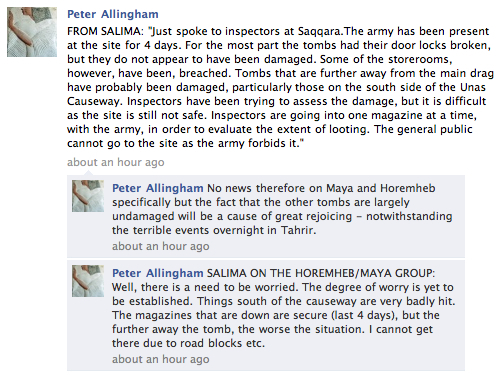 This is a horrible day in world history, and has quickly changed my mind about returning any other artifacts to Egypt. Tragic. I haven’t noticed commenters inserting reality. Far from it. The image of valiant protesters protecting their heritage may be romantic, but it helps to remember that they’re the same ones who put the museum in serious danger by setting fire to the NDP headquarters. The people who are calling the whole thing “staged” have every bit as much an ulterior motive as the ones they accuse. Let’s not forget that none of this would have happened if the protesters had stayed home instead of causing trouble. How did these hooligans get so far into the museum and do this kind of damage not only national treasures but world heritage treasures without being shot!!! I knew this would happen. Why they didn’t they think about protecting it? That place should tightly secured at all time. These artifacts are far more important than the conflit. They are part of human history, and it makes me extremely mad to see idiots destroy them! 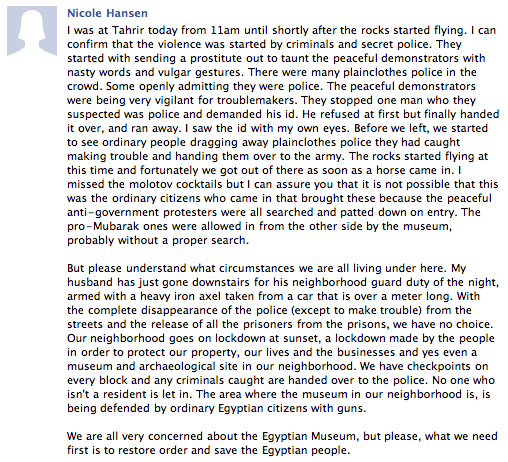 Glad to see a few Egyptians know the value of their history. Now, maybe, people like Hawass, will understand why museums and collectors in developed countries like the USA, England, etc don’t want to return antiquities to places like Egypt! Thank goodness for the European, English, and American adventurers, scientists, and military who were able to secure ancient antiquities lest they are lost forever in the warzone that is the middle east. It is indeed a sad day for the world, to have some of the most wonderful and fascinating ancient Egyptian artifacts damaged or destroyed. Willow I agree that this should cause pause for ALL the holders of ancient Egyptian artifacts to hold on to them, as it does not appear that the majority of the people of Egypt understand the importance of the artifacts to WORLD history. That is not to say that there are not some that care and very deeply about their heritage and their gifts to the world, but this current situation does not show me, personally very much. Sad, Sad, Sad. I grieve for the loss and the damage. Zahi Hawass is not someone to be attacked here for being on a nationalist agenda, he has put his whole life into the preservation and integrity of Egypt’s antiquities, and being an archeologist myself, I can understand why he treats the artifacts the way he does. 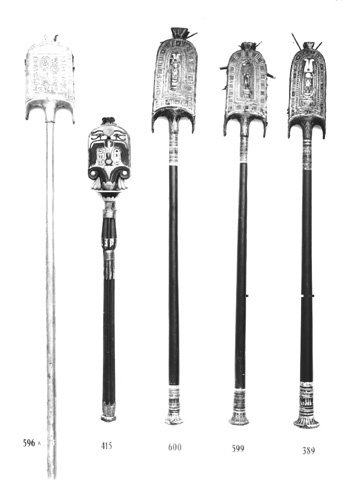 It is national pride, and they want them back, and it is nothing short of a tragedy that this has happened to items which have survived for thousands of years, to be targeted unfairly by looters. This is, in a way, a parallel to what happened in Baghdad the year Saddam fell, save that the destruction here was at last circumvented for the pride of the nation shared by the protesters who stood in front of the building (with the army) to PROTECT it. Hawass is THE authority on Egyptian antiquities, and I think to suggest that destruction of his life effort to PRESERVE them as being staged is ignorant and absurd. *Artifacts. I think you’re completely missing what has happened here. 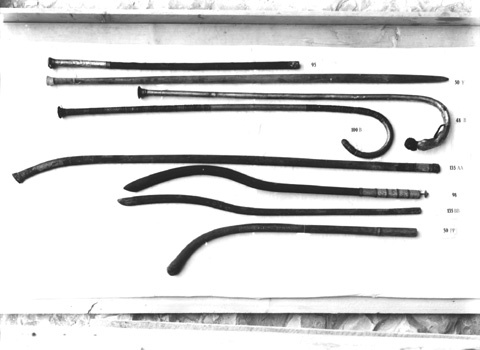 These artifacts have nothing to do with the state of gov’t. in Egypt. They are an unfortunate bystander that has fallen victim to the few extremists involved in the protest–extreme in the sense that they would seek to destroy or loot national symbols for misunderstood purposes, or for the sake of creating more destruction and outrage. Looks like you got picked up by MSNBC. Well done. It is a catastrophe and was not worse because the vandals were unable to continue. In a picture there is a cartonnage covered with gold on the floor. I believe it belongs to the mummy of Tuya, mother of Queen Tiye. I hope that the mummy has not been damaged. 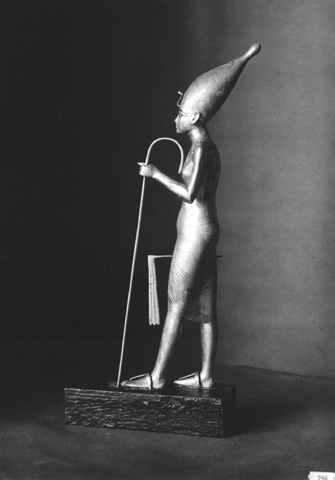 Another photo shows part of a fan of Tutankhamun, also damaged. I hope the situation gets better in the country. No more deaths or destruction of history. Thank you for your insightful analysis. I’m linking to this post on my blog (www.heartscarab.com) and on Facebook. Yes, thank you for your detective work, Margaret. Let’s hope the damage can be repaired. I’m still secretly hoping that these will turn out to be replicas, and that the real things are hidden away in the bowels of the museum. Sheer ignorance. It’s hard to imagine a more selfish and greedy behaviour. Such an amazing history in this country, I can not stand to read of this. 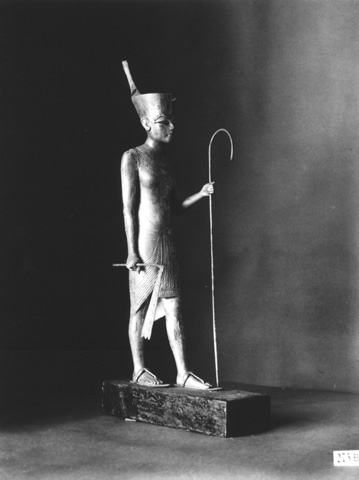 I think you are right and that three statues of Tutankhamun have been ripped from their bases. The panther is in a desparate state. These were three of the most beautiful objects. How convenient. Western looters remain above accountability! It’s very sad. For anyone to desecrate a museum is appalling. As a retired museum curator, I find this very upsetting but not nearly as bad as what happened in Baghdad eight years ago. The photos suggest that the damage was accidental, or that the thieves tried to break off and take the gilded parts, assuming they’d be more valuable. The reports say the thieves were caught, so any items they were trying to make off with should have been recovered. 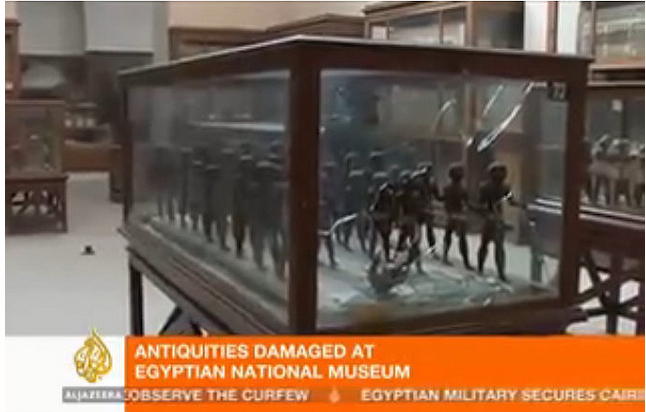 Any good conservator should be able to repair the items so that the damage is undetectable, and I’m sure the Cairo museum will engage the best conservators there are. That doesn’t make this any less of a crime against all human culture and history, but it could have been so much worse. Oh, and my comment assumes that the news reports can be taken at face value. It’s certainly possible that this was staged to some extent, as V suggested. I am guessing that the mummies taken were Yuya and Thuya. If you look at the video where some of these images were taken from, you can see one of the coffins and below it was the cover for the mummy and some black material which I would say came from the mummy. 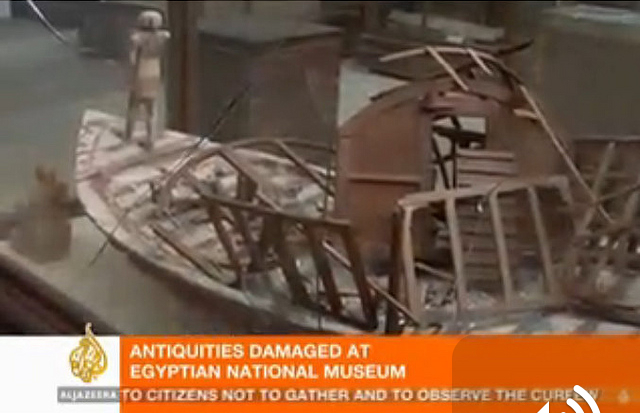 Most of this damage appears to be in the rooms on the top floor in the center section, which is where the Yuya and Thuya artifacts were displayed. I think that the two Royal Mummy rooms were locked so it would have been difficult for them to get in quickly, but other possibilities are perhaps the newly identified mummy of Queen Tiye which was outside the newly opened mummy room, or at least it was last May. Thank you for your reporting and excellent research please continue to keep us informed! 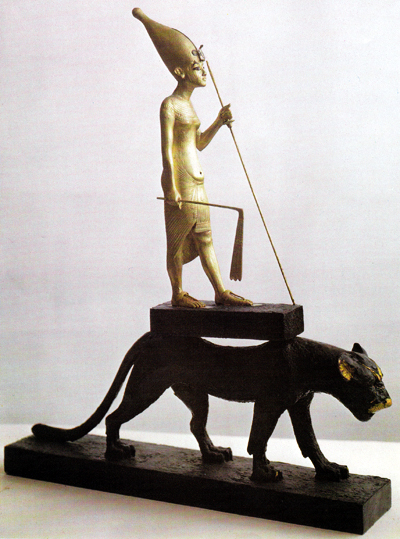 The figure of the leopard with the statue on its back is one of pair discovered in the tomb. I remember seeing one of them when it was was part of the US exhibit back in the 70’s. The picture of the undamaged state is, I believe, the “Cairo# 60714, Carter # 289B” . The body of the damaged leopard appears to be thicker, possibly the companion piece to it? One leopard has straight “V” shaped “eyebrows” (the one that toured the US) the other has more natural curved “eyebrows”. Not to make light of this tragedy, but hoping the other objects weren’t damaged? I saw on the flickr page with all the photos that a gilded openwork mummy-cover from the Tomb of Yuya and Tuyu was lying on the floor with some blackish looking organic debris? Next to it. I wonder if Yuya and Tuyu were the two mummies vandalized? Maybe I am wrong and this cover is from elsewhere…will double check. Thank your for the update. 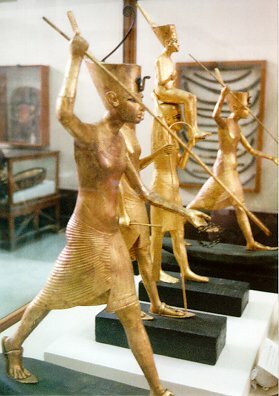 Here: http://www.grisel.net/images/egypt/tut_statues.jpg you can see that the statues were indeed standing next to eachother in the museum. The feet must be from the statue from a king wearing the white crown or the statue next to it, were the king wears the red crown. Maybe only the two outer statues in the same case have been destroyed… hopefully. 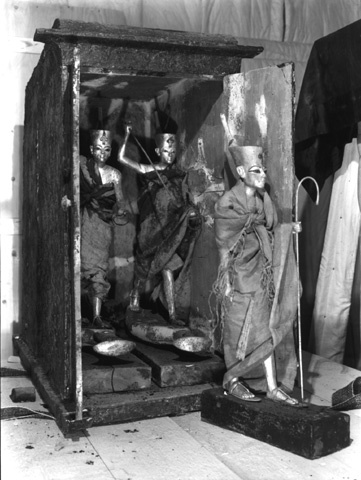 All the statues you identified have travelled to the UK in 1972 for a loan exibition in the Britisch Museum marking the 50th anniversary of the discovery of the tomb of Tut. I have the catalogue from the exibition here, with full descriptions. The statues .. (sigh)… WERE all between 70 and 80 cm’s tall and must have been quite heavy it seems to me. I have also looked trough another book (from T.G.H. 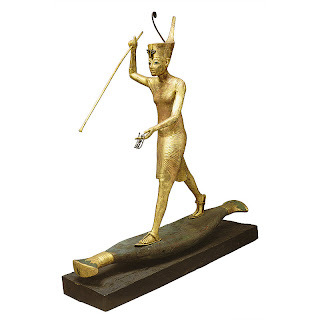 James – the great pharo’s) with pictures of all (public) artifacts from Tut’s tomb and I can’t find the boat or the dagamed wooden statues you see in the video so possibly they are not Tut’s. Oops, pardon me, I might be very wrong guessing the statue that belongs to the pedestal with the feet you see. The two statues I mentioned are displayed in another case. It`s a tragedy, but in reality, every artifact taken from the ground is in far greater danger from that moment on. Digging is destroying, even if destruction follows 100-200 years after the dig. ItÂ´s also naive to think that looting won`t happen in Europe or the US. It all depends on political stability. Who knows what may happen in the nearer future to our countrys and museums? 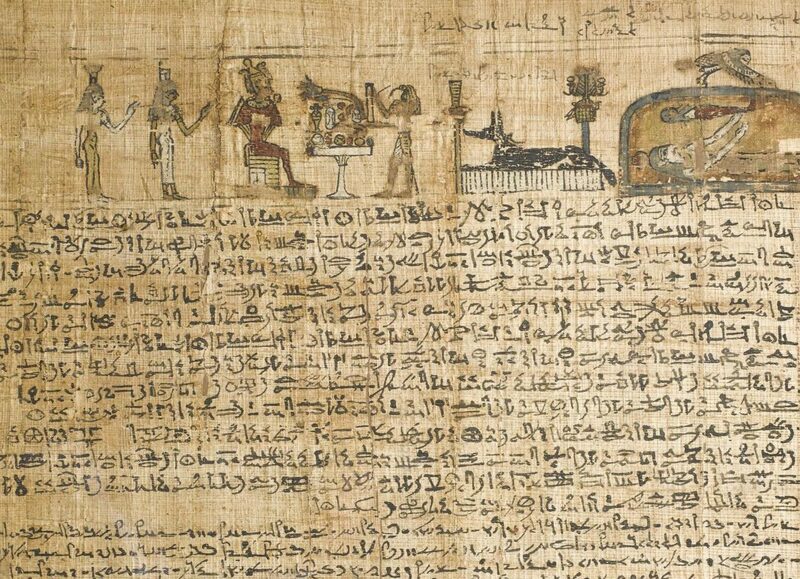 >> Dear Kim, as a lover of Egyptian art since I was a child, I am, like you, terribly saddened by these images and reports, ( published here ‘eloquently’, indeed, by Margaret ). Now, it saddens me even more (much more, would you believe?) that someone, somewhere, thinks that the very pyramids could be more important than the houses of living people being looted in the night (hence, the neighbourhood patrols) or the piles of dead bodies ( Hundreds mourn the dead in Egypt – Al Jazeera -http://english.aljazeera.net/video/middleeast/2011/01/2011129171519806580.html). As for myself, I refuse to neglect the sanctity of life’s worth for the charm of beautiful fossils, as if those weren’t themselves a mark of former lives. There’s much to mourn in all this. I just hope that the pragmatical barrier of the country’s economic need to have internet awaken by Monday (or else, banks will be half-frozen) speeds a peaceful outcome. Thank you. No matter if the damage is the ‘work’ (?) of vandals, Government ‘provocateur’ agents, looters seeking riches to sell to private collectors, or Martians: It is a very sad time for Humankind. Political regimes will come and go. We individuals will come and go. But objects which tell about our History as human beings have been destroyed. Now we all are less human than before. The pattern of destruction seems just that–a pattern, not something that would be done if economic gain was the primary motive. 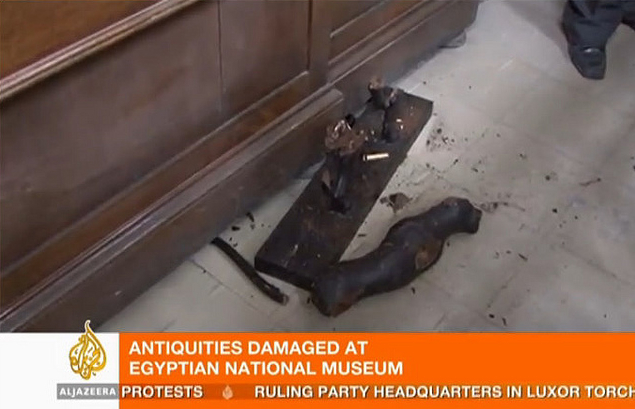 Then this leaves us to speculate about why would someone want to enter the museum to merely destroy. What exactly is going on? Who benefits? I have to take issue with both statements: if the guiding principle in Mr. Hawass’ life is Egyptology, then why didn’t he pick up the phone and call Susanne Mubarak–with whom he did a book–and make sure the museum was covered? And last time I was there, his office was at the pyramids, not in the mess of downtown Cairo traffic. And the head of the Iraqi museum slept in the museum–I wonder where Zahi is sleeping tonight? But enough of putting showmen into context: the issue here is indeed the use of the past for current political gain. 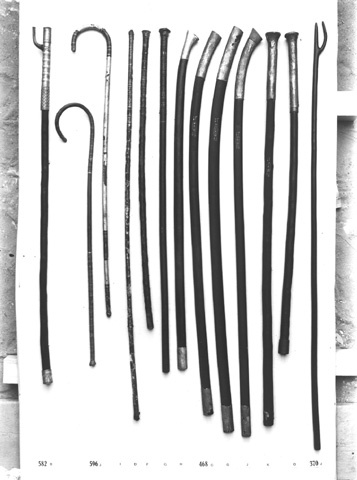 Post Baghdad, who would benefit from the ritual destruction of some select objects from this museum? and it is very difficult to digest the damage being witnessed. The present generation got a huge heritage accidently and the present vandalism proves that we are still animals and not developed human beings. We can only express sorrow towards the present Egypt damaging the great past. However, this is expected from secret security agents who were daily terrorising Egyptian people and applying corruption all-round for everything and anything should be done under their hands. What truly gives hope is how young people are organising protecting their belongings and treasures. Hope to hear something positive from you, westerns whom your regimes are always backing this tyrant, Mubarak and his people, ex. Mr. Hawas. We have all heard for many years what a terrible thing it was for so many Egyptian artifacts to have been removed during the latter part of the last century and put in museums in other countries around the world. The radical Muslim factions have already made it quite clear that they will destroy these so-called works left by the ancient idol worshipers when and if they get control. In retrospect, it is a blessing that so many objects are safely housed around the world and away from the crazies. It is heartbreaking to see such beauty destroyed. Thank god that at least some of our world heritage from the beginnings of civilization can remain for us to marvel over and hope to understand those that came before us. These were the people that helped us to understand what it is to be human and reach for a higher potential which we can not allow to fall by the wayside. The destruction has to stop at any cost! This carnage cannot help but deeply wound the hearts of those of us who love beauty and creativity. My friends, it is a sad day for all of us. Ahh yes, damn those Egyptians for trying to overthrow a brutal authoritarian regime that robs, imprisons, and tortures its own people. I’m not entirely sure I would place artifacts above the future of 80 million people. Well, there’s an interesting argument for looting. Does it apply at the individual level too? If I think I can take better care of your car than you can, does that justify invading your home and taking it? (This is leaving aside the fact that through the 19th and 20th centuries, Europe was a far, far more intensive warzone than the Middle East. Remember WWII? Perhaps they should have looted us–we destroyed entire cities). US / West Must support the Egyptians for their needs. Moubrak System is not accepted any more – 30 years is more than enough. Security is a must – to our families and kids. Anything not as per Egyptians aim, peoples will never forgive this to the west or US in particularly. Egyptian have many acceptable & better alternatives faces, can be acceptable to Western and those faces respect all other commitments towards US/ Others. No more military government is acceptable to the all Egyptians. I can’t describe how I feel with this news… But I would like every treasures of ancient Egypt were in other country well protected because it’s so disappointing to see Egyptians do not realize what they have. They just think to get money from tourism. So far, we have only the video of the damage to go on. Does anyone know whether there was any social network (Twitter/Facebook) call to attack the museum? Also, although 9 looters were caught, were there more that were actually kept out by the human cordon? There’s a lot of questions in my mind right now. Was this for money? 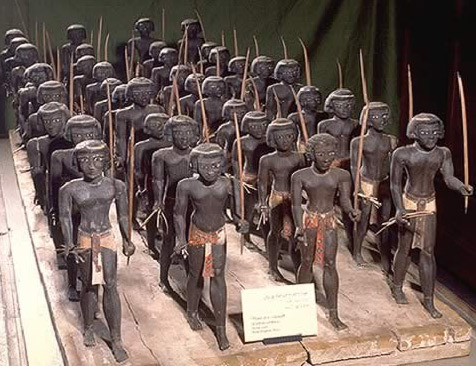 If they were “looting,” did they expect to be able to sell such well-known objects to private collectors? If they were planning on melting down gilding, why take the time to break the statues (does getting rid of the base really make the object that much lighter or more portable)? Furthermore, if it was for money, why destroy the mummies, and the wooden boat model and Nubian army? Why break the fan, but leave the gold topper (or was it taken, but left during the ensuing flight, then placed on the case for photographing?)? Or did they want some personal trophy? Was it really planned out, or completely opportunistic? Was it a real, heartfelt anger against the museum, and museum workers, since they are supported by the current government? Or were these individuals just reveling in destruction or power? Or some of all of these motives? If the looting was real and this was what was left I wonder what is actually missing and not announced yet. I do think though that this wasn’t looters but vandals who are a bit more hard lined Muslims who don’t care about the value historically or tourist wise for their country. They see them as “apostasy” and items to be destroyed. Reminds me of the destruction of the wall carvings in Afghanistan by the Taliban. Next PostNext History is in the making, but can we piece it back together again?